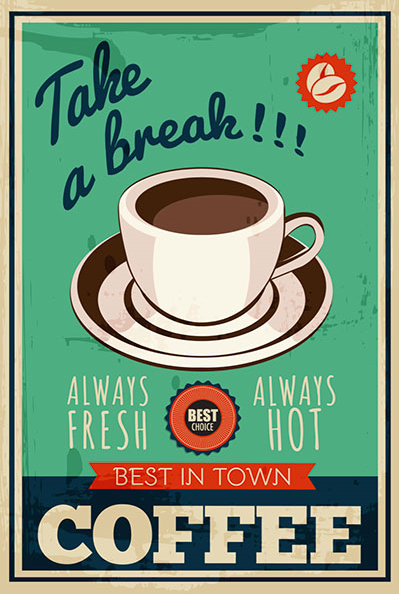 Posted in Advertising, Digital, Engagement Marketing, Insights, Social Media, Video Advertising. Tagged advertising, Digital, Digital Trends, Facebook, Social Media, Twitter, YouTube. According to Reuters, “The Interview,” a Sony Pictures film about a fictional plot to assassinate North Korean leader Kim Jong Un, opened in more than 300 movie theaters across the United States on Christmas Day, drawing many sell-out audiences and statements by patrons that they were championing freedom of expression. After much controversy surrounding the release of the film, the movie is now available on YouTube and Google Play for all viewers of the United States. Here are some initial Tweets, for audiences tuning in. Posted in Advertising, Engagement Marketing, Entertainment, Social Media. Tagged advertising, Digital, Entertainment, Google play, Marketing, Movies, Twitter, Xbox, YouTube. Taco Bell launched an APP that let’s you customize your order, Browse the Menu and select a pick-up method when you arrive and check-out with a credit card. The app also includes a feature dubbed “rotate to reorder,” which pulls up past orders when a phone is held horizontally. 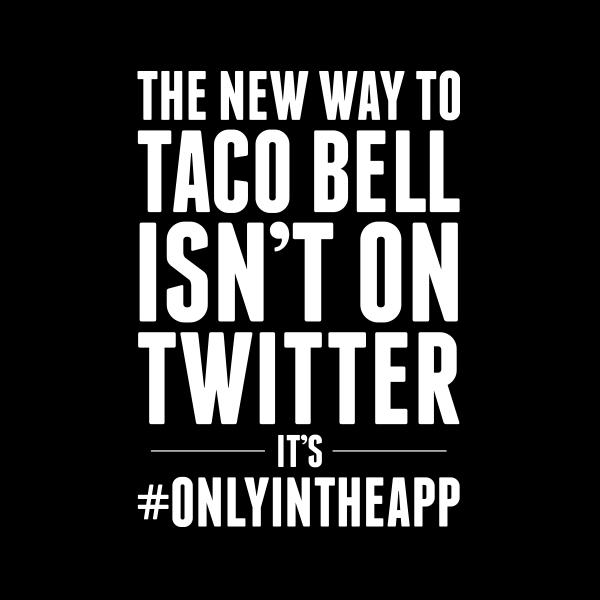 The messaging for the campaign is ” Customers can now order tacos, burritos and chalupas from the chain’s new mobile app.” A social media stunt with no messaging on Taco Bell’s Social Media Accounts and a twitter handle of @Totally not there, created astronomical buzz for the app. Posted in Advertising, Apps, Engagement Marketing, SoLoMo. Tagged advertising, Apps, Campaign, Digital, Retail. 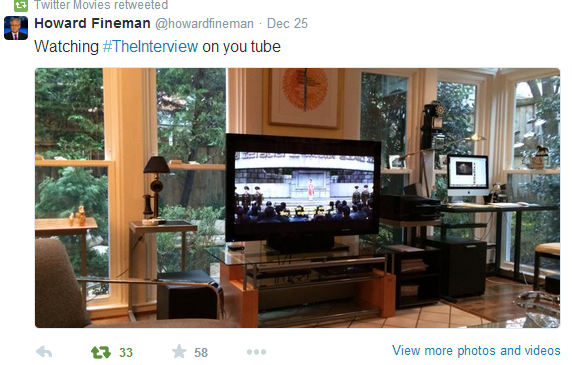 Brands are using visual content for engaging audience, encouraging fans to share images. Applebee’s beeafantographer Instagram campaign is an effort that encourages audiences to share their images. In a dedicated brand website, Applebee’s has asked fans to upload the images with a hashtag for featuring the image. Posted in Branded Content, Engagement Marketing, Social Media. Tagged Brand, Branded Content, Instagram.